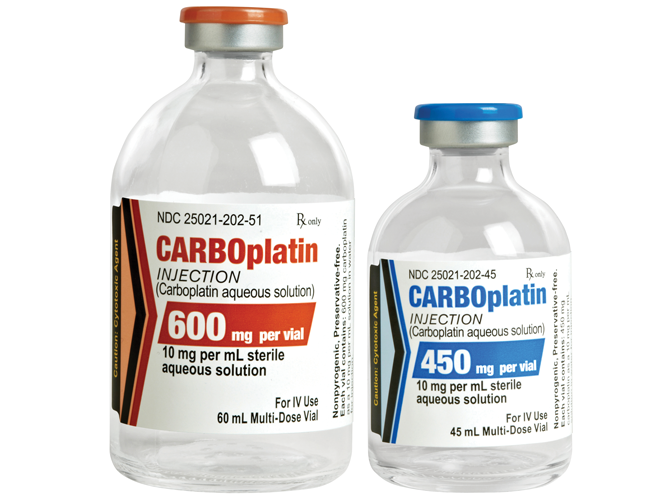 Please see full prescribing and safety information, including boxed warning, for CARBOplatin vials. 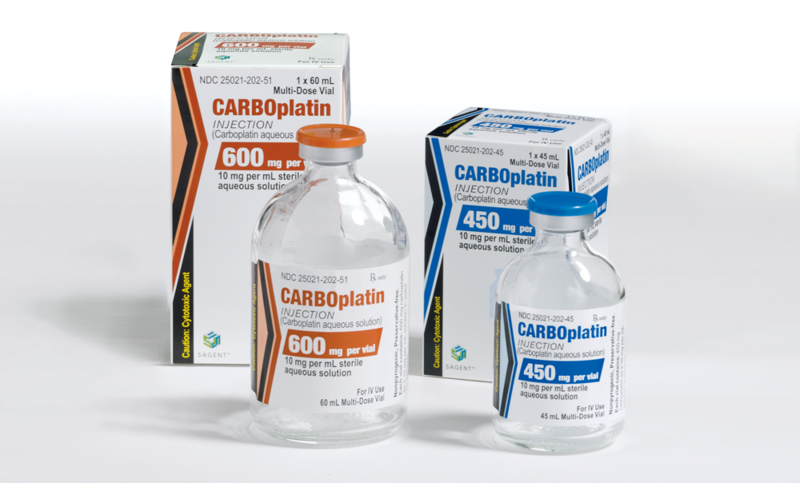 Anaphylactic-like reactions to carboplatin have been reported and may occur within minutes of carboplatin administration. Epinephrine, corticosteroids, and antihistamines have been employed to alleviate symptoms.